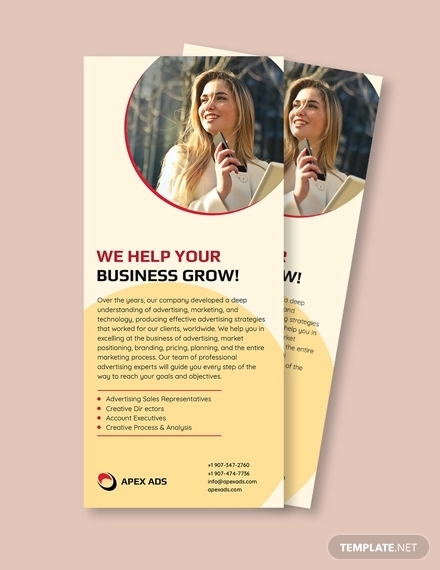 Rack cards have a lot to offer businesses everywhere. 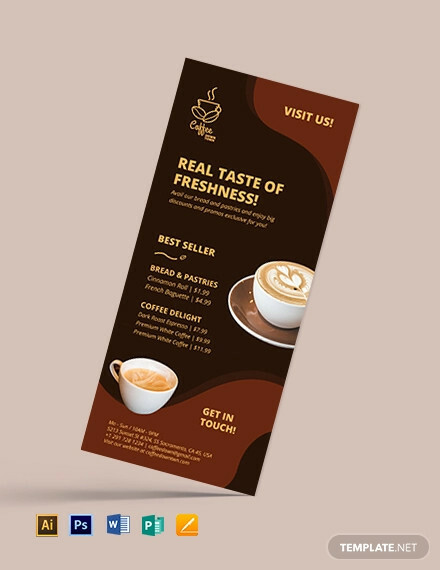 While they may be smaller than marketing brochures and promotional flyers, rack cards can still convey important information at a glance, no matter where you put them. 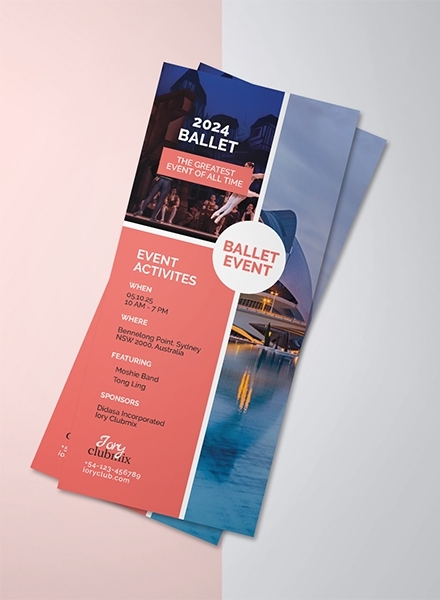 With a rack card, you can pique the interest of prospects without having to spend a fortune on production and distribution costs. But what makes a rack card an effective communication tool for one to use? Read on to find out more. 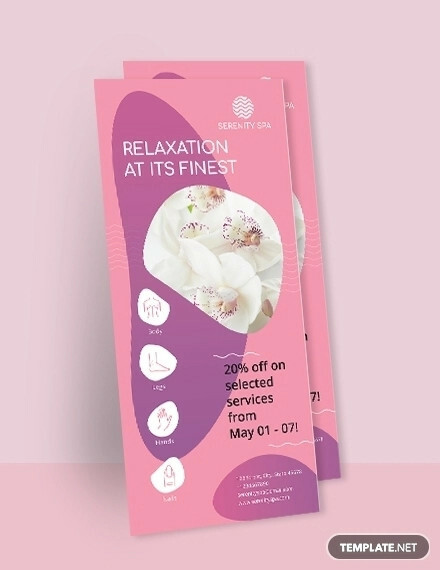 Attention-Grabbing Photos, Phrases, and Slogans: Given how the rack card will sit among more than a dozen other cards from competing companies, getting people to pick up and read your card proves to be every marketer’s greatest challenge. It must be eye-catching, engaging, and worth-remembering to generate success. Benefits, Features, and Incentives: Once you have captured a person’s attention, you need to demonstrate what makes you, your product, or your service different from the rest. This should build expectations over what you can offer to those who respond to your ad. You may also include discount coupons and other incentives to encourage leads. Call to Action: It’s important to let readers know what they could do to get on board with your latest promotions. You can have them call your company, stop by your outlet, or check out your website. Company Information: In addition to your contact number and business logo, you can also include other details about your company such as business hours, email address, fax numbers, and maps to your store. Running a family-owned business, you decide to take a more conventional approach with your company’s advertising methods. 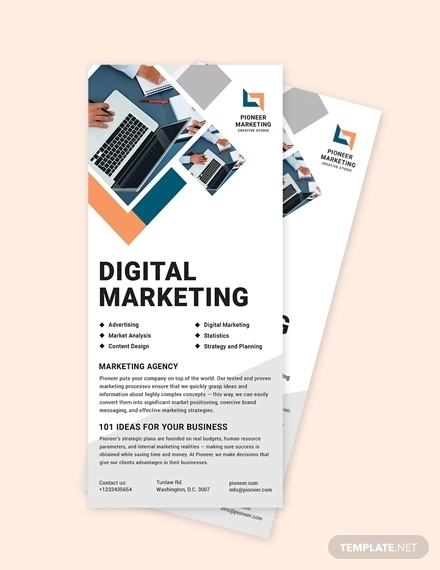 So instead of hiring a professional designer to create your rack card, you rely on your own knowledge and skills in the craft to produce the card. Step 1: Choose a design template. Starting with a blank page might seem like a lot of work for any beginner. 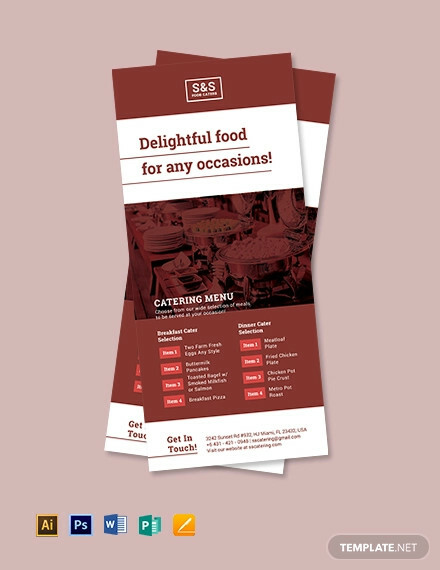 Though it does allow you to be more specific with your details, you might want to consider using a design template for now. 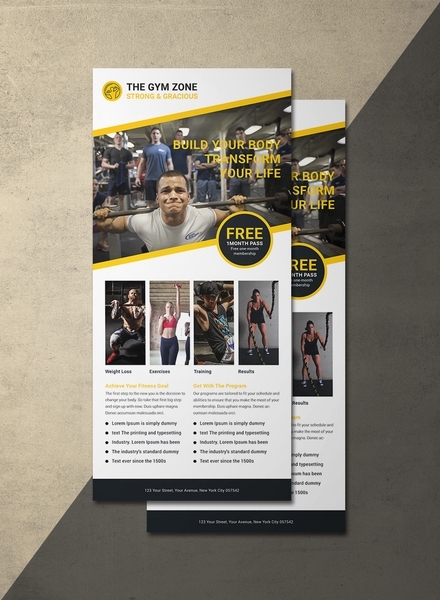 A fully customizable layout is much easier to work with, as it provides you with an excellent framework to get started on your rack card. Similar to those included in this article, each template is tailored to suit the needs of businesses from different industries. 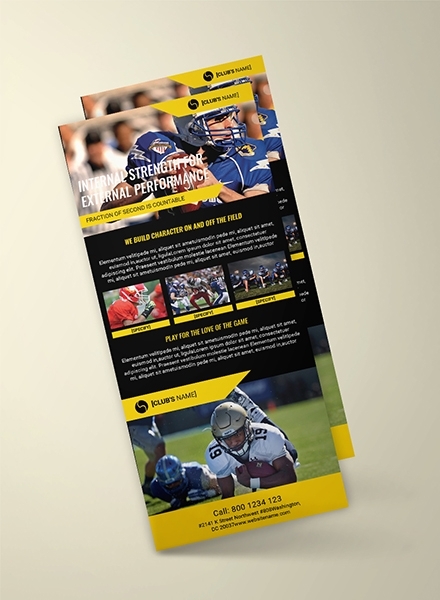 This way, you don’t have to worry about applying any dramatic changes to the rack card design. Step 2: Add in your own logo and images. 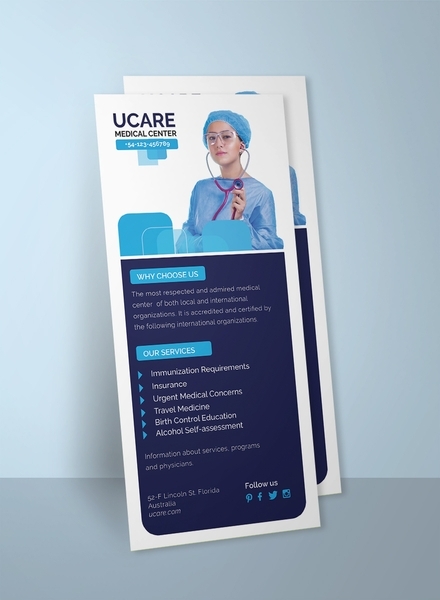 Even if the template you’ve chosen comes with a few stock photos that you could use, you might want to add in your own set of images and illustrations to the rack card design. This includes special clip arts and professionally shot images showcasing your products or services. 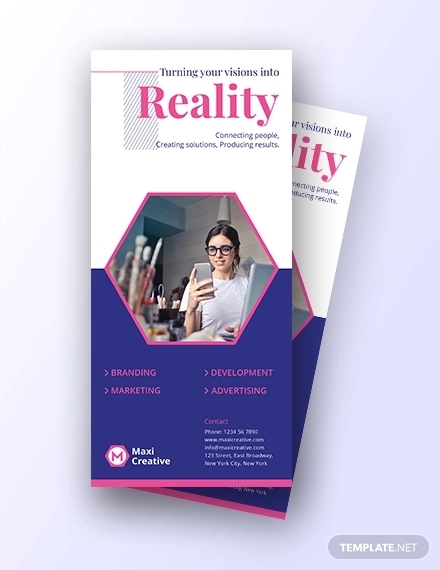 Be sure that these images are of top quality as well, because we all know how a bad image can potentially ruin the entire look of your advertising material. Step 3: Input your own text and pick the right fonts. If you aren’t quite satisfied with the font size, style, and color provided by the template, feel free to apply your own selection. It’s best to use a maximum of three different fonts—one for the headline, two for the subheads—when designing your rack card. Also, you might want to refrain from using typefaces that are difficult to read from a distance. Otherwise, you could be missing the whole point of creating a head-turning promotional medium. Step 4: Select colors that suit your brand. Colors play a huge role in the world of advertising. It has the ability to evoke the right emotions, while also relaying the correct brand message. Choosing the perfect color combination to complement the photos and artwork included with your layout is another thing to keep in mind. Make sure to adjust these colors accordingly to fit your preference. Step 5: Have it printed. 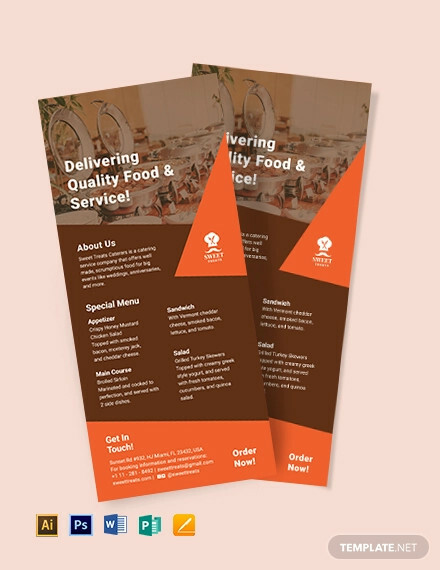 For the final step of the process, you can have your rack card printed by your in-house team or by a professional printing agency. Many printing companies offer great discounts for customers who send out orders by the bulk, so you better take advantage of this offer to save on costs. And if you own a website or blog, consider making a PDF version of your rack card to distribute online. 1. Maximize on the use of colors and photographs. Think about it this way. You barely have a second to catch the eye of a passerby and make the impression you wish to garner. Every millisecond counts, and if you want to make something that they could pick up and enjoy visually, you need to maximize your use of unique, original photos. Most marketers concentrate on using images and colors that allow the card to seemingly “pop out” from the rack. The secret is to lure in readers with a card design that’s hard to ignore. 2. Maintain the standards of your own brand. 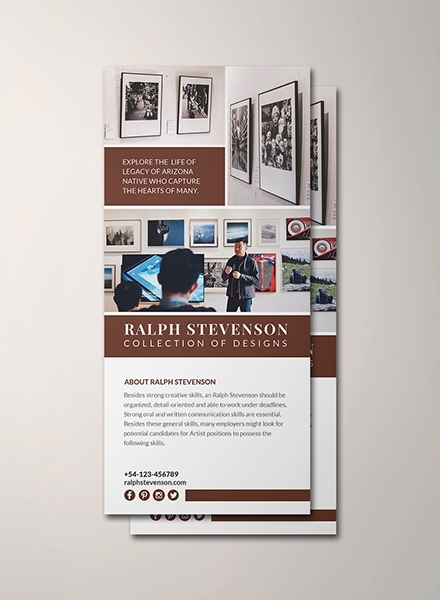 The color, quality, and content of your rack card is a reflection of your brand. If you choose a generic template without altering it to fit your brand image, people will be quick to dismiss it as a mediocre and one-of-the-others design. Not only is this a complete waste of resources, but it can also put your company in a bad light. Thus, don’t settle with the basics. Aim for something distinct and memorable, while also staying true to your brand identity. 3. Pay attention to content. Before you begin writing, determine the message you want to relay to your target audience. It must be specific, direct, and clear for readers to easily grasp. By doing so, you can increase your card’s chances of being picked up, read, and remembered by prospects. 4. Don’t limit your capabilities. Printed pieces serve as a conventional way of getting your message across to the public. While their scope may be limited compared to their digital counterpart, you can still build a link between your hands-on and online marketing efforts. One way to do so is through the use of QR codes. Here, readers can scan the code with their mobile device and be directed to a website or online promotions. This drives traffic to your pages, and it allows you to keep track of the people who visit your pages and measure the effectiveness of the said marketing method. 5. Include the basics and proofread your content. 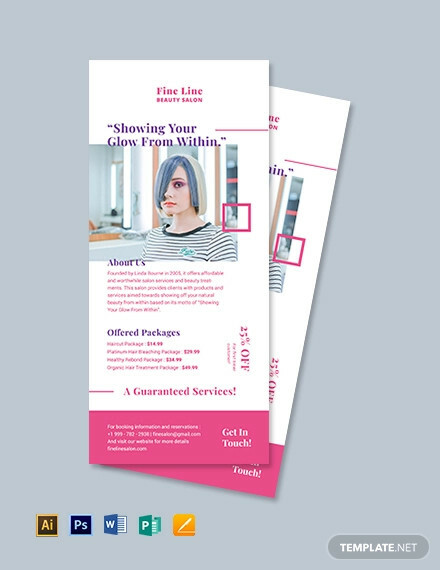 As much as you hope to grab a person’s attention with a captivating design, the graphic element of your rack card isn’t the only matter to take care of. For one thing, you need to make it easy for prospects to stay in touch with you. 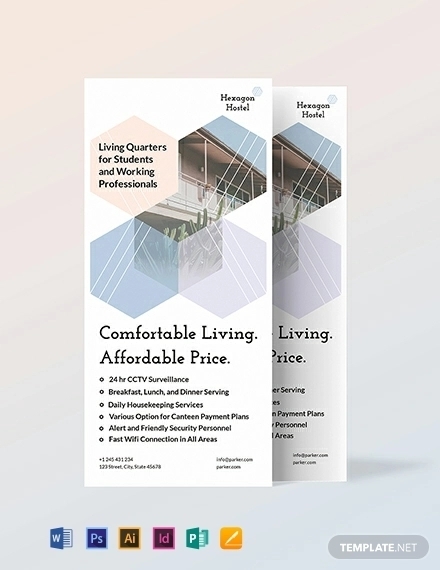 Your office address, a map to your location, and website URL are just some of the basic things to emphasize in your layout. It’s also best to proofread your copy once you’re done to check for any spelling or grammar errors made. 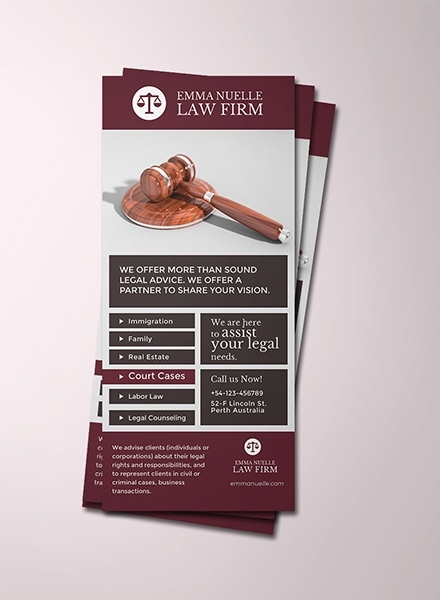 Rack cards are basically one of their own kind. They are used to communicate a particular message to potential customers about how a company can address their needs. You can see them at trade shows, showrooms, lobbies, waiting rooms, and other public locations which generate the most exposure. 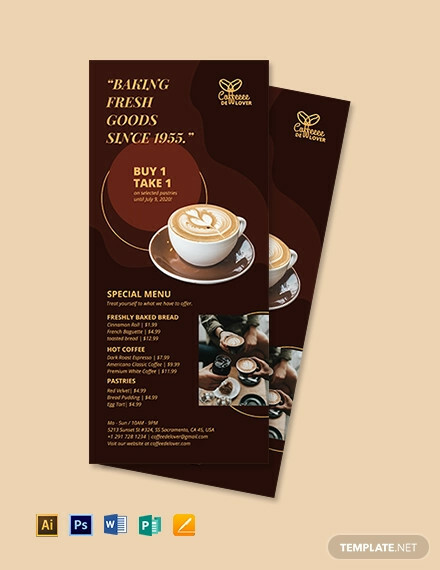 Rack cards vary in terms of content and print finish (matte or gloss cover) as well, as this would usually depend on one’s preferences. 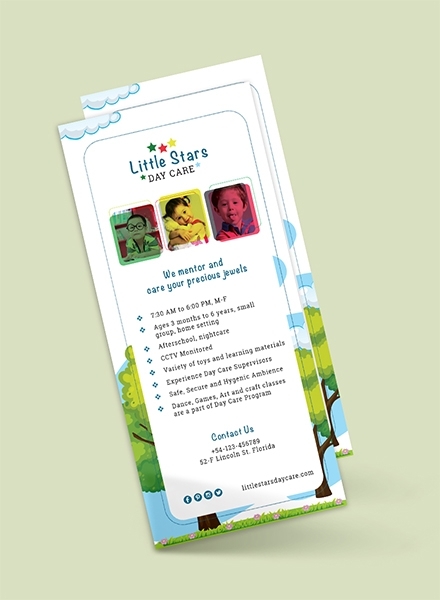 The standard dimensions of a rack card are around 4″ × 9″ or 3.5″ × 8.5″. 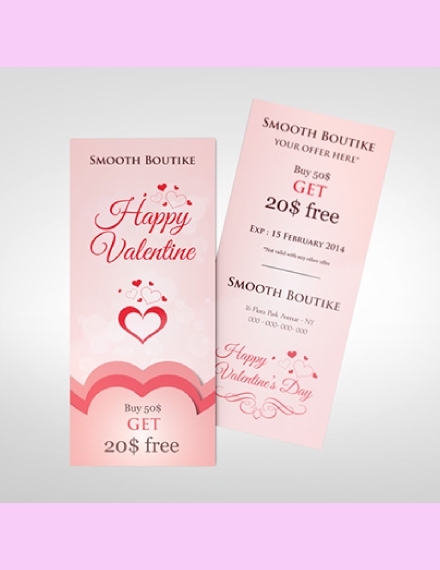 This allows the rack card to fit into a counter display rack or business envelope with ease. However, several printing companies also have custom sizes available for clients who might want something different. 1. 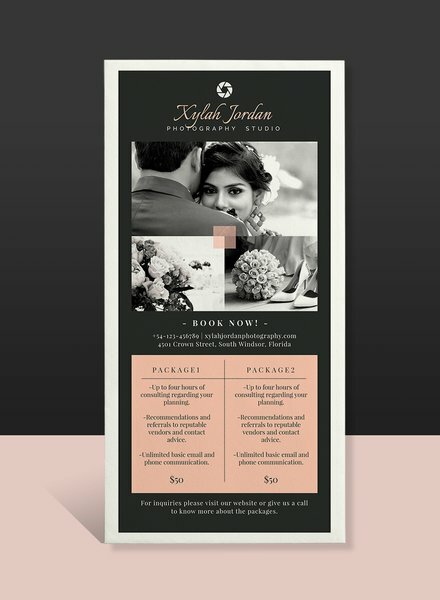 How can I make a rack card? 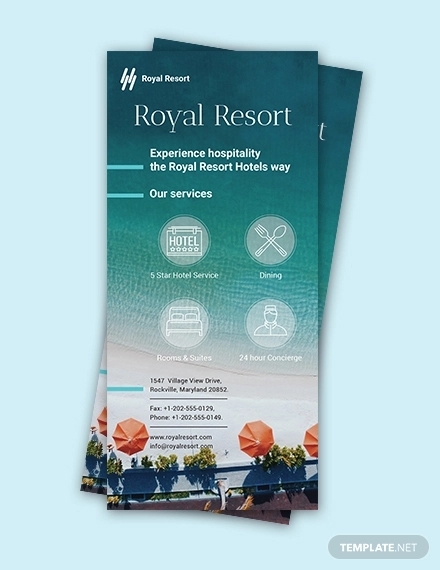 If you haven’t created a rack card before, it’s a good idea to gain inspiration from other existing rack card examples in the market and to start yours with a rough draft. 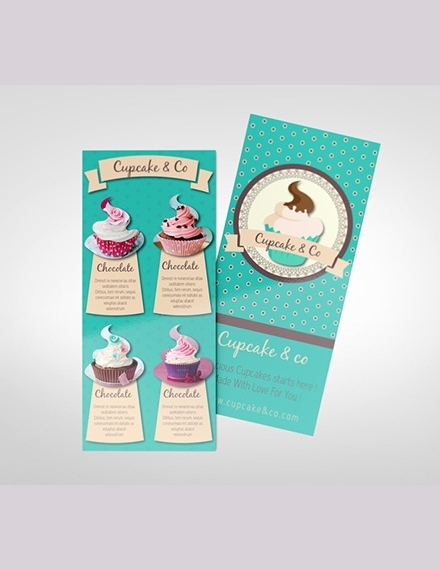 This will help you conceptualize on the right layout for your card, along with the necessary elements to complete it. It should be both attractive and informative enough to influence the public to respond to its call. Keep in mind that the printing process is just as important as the designing phase. So don’t feel too bad about investing a good sum of money on a high-quality finish, as the final outcome of your rack card will never go unnoticed. 2. What is the purpose of a rack card? 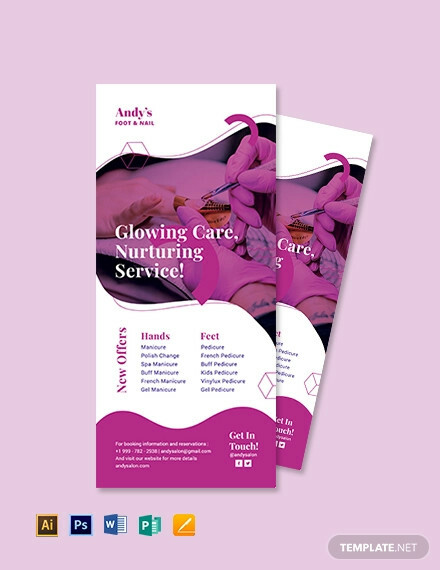 A rack card allows marketers to put information into the hands of customers through a concise, affordable, and tangible marketing tool. 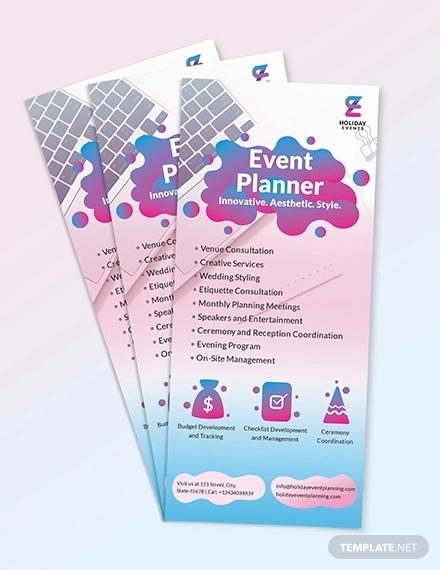 This enables you to communicate company overviews and introductions, mission statements, product information, announcements, or sales events and promotions to its intended audience with the help of a captivating design and a compelling copy. 3. 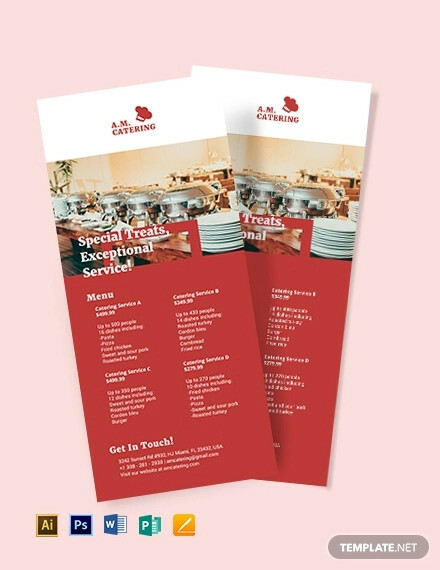 Why is a rack card important? 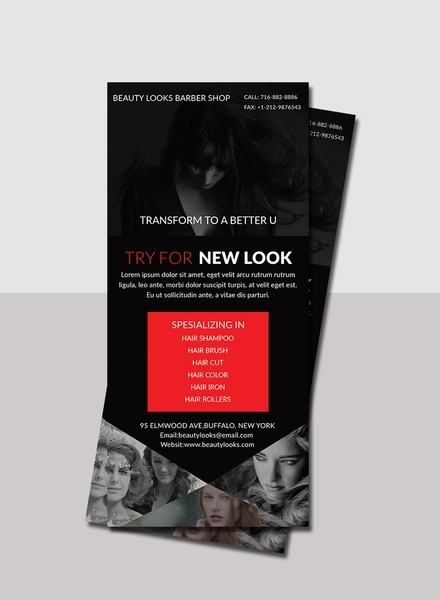 The simplicity of a rack card is what makes it a powerful advertising medium. 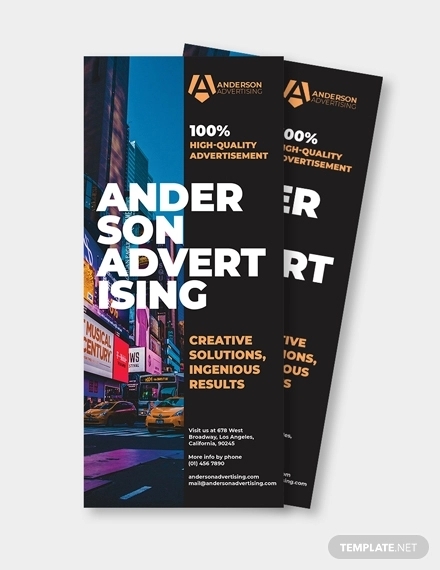 If you don’t want something as large as a hanging poster, or perhaps even as thin and crisp as an advertising flyer, you might prefer using a rack card instead. You can have these cards on display in places that are likely to gather the most curious eyes. This will keep your brand on top of a viewer’s mind whenever possible. 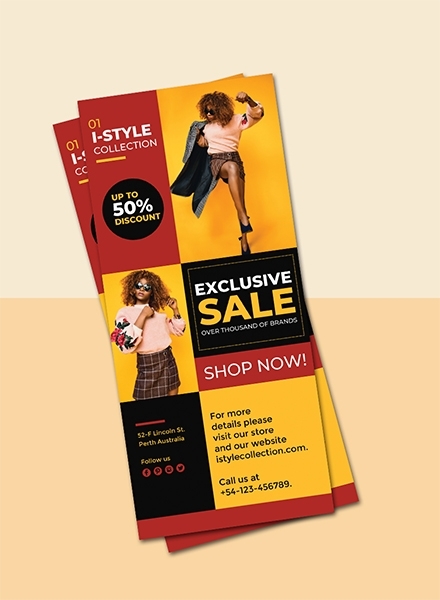 Rack cards are proven to be an effective way to bridge the communication gap between businesses and their audience. With the help of a good rack design, you’re sure to influence your target market in the best way possible!